If there’s one place on the planet where your child should be at their safest, it’s in your home. Because your little one is naturally curious and enticed to explore the world around, he or she is constantly in some form of danger. Continue reading to know how to make each and every part of your home safe for your child. Keep hot water temperature to a maximum of 120 ºF. Never leave a tub filled with water unattended. The same is true when your kid is in the tub. Install non-slip mats or stickers in the tub. Ensure that there are no small items in the tub — razors, hairclips, small shampoo bottles and soaps. Electrical devices like hair dryers, curling irons, electric razors, radios and others should be locked inside cabinets. Install lid locks on all toilets to prevent accidental drowning and flushing down of valuables. All drawers and cabinets should come installed with safety latches. All utensils and cleaning solutions should be kept inside drawers and cabinets installed with safety latches. Ensure that there are no appliance cords dangling from table and counter tops. Remove the knobs of your stove. Keep one of them handy, preferably placed on a high shelf. 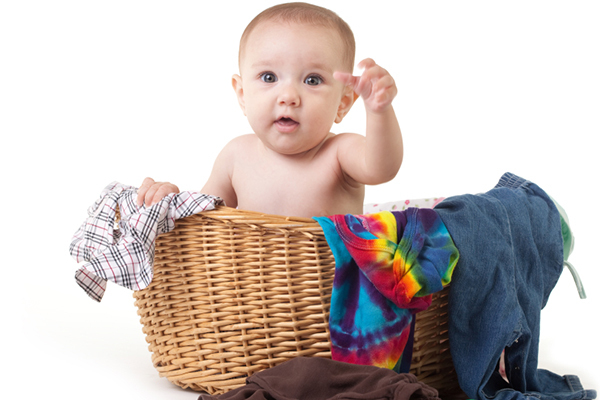 Keep dishwashing detergent out of your child’s reach when you’re not doing the dishes. If a trash compactor is around, ensure that it’s always latched. If it’s operated by a key, keep the key well hidden. Post fire, hospital, police and poison control numbers on the refrigerator door. Install fire or smoke detectors in the kitchen and all the other rooms. Refrain from buying used cribs as they may have loose or missing parts. The posts should not be over 2 3/8 inches apart and corner posts should be 1/16 inch above the panel or less. Check that the mattress fits snugly in the frame. Never place electrical appliances near the crib and never leave toys in the crib. Avoid placing the crib next to a window and make sure there are no dangling cords, drapes or frames nearby. 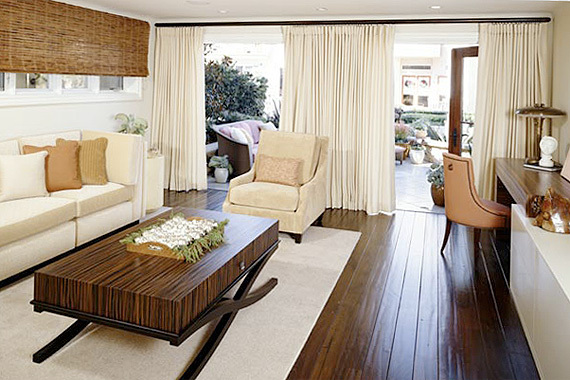 Never place small pieces of furniture right under the window that may be used as steps. Ensure that furnishings that may topple are secured to the walls. 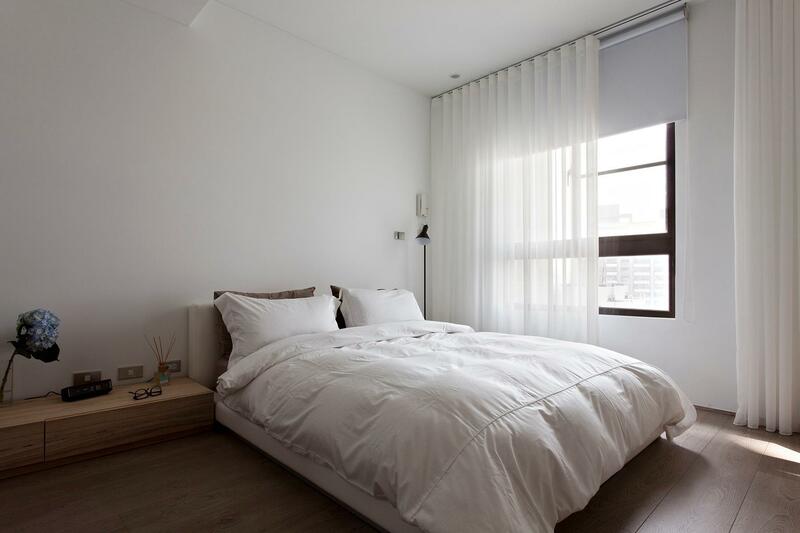 Avoid installing coffee or bedside tables with sharp corners. Glass tabletops should come with 3/4-inch thick tempered glass panels. Unstable pieces of furniture should be secured to the walls. Free lower shelves of anything that may be swallowed by the child, or cause trauma or injury. Lock away bottles of alcohol and glasses if there’s a bar present. Place a gate on the fireplace hearth and keep all essentials (logs, matches, etc.) out of a child’s reach. Keep the key of a gas fireplace in a safe place. Windows should be installed with locks and all cabinets and drawers should come with safety latches. Floors should be clear of items that may be swallowed or cause accidental slippage. Medications, cosmetics, sewing materials and other dangerous items should be locked up. Firearms should always be unloaded or dismantled and stashed in a locked storage area. Eliminate any clutter that may cause tripping — shoes, toys, skateboards, small fitness equipment, etc. Install safety gates at the top and bottom of the stairs, preferably the kinds with one-handed locking mechanism. Check that the banister posts are 4 inches apart from one another or less. Refrain from placing pieces of furniture near the balcony, especially those that a child could climb onto. Adult supervision is necessary at any give time. Place a fence around the pool, and ensure that it’s at least 4 feet tall and has a self-latching and closing gate. If a chain link fence is installed, it should have 1×1-inch openings. It’s also a good idea to install alarm on the gate or a closed-circuit television (CCTV) camera. 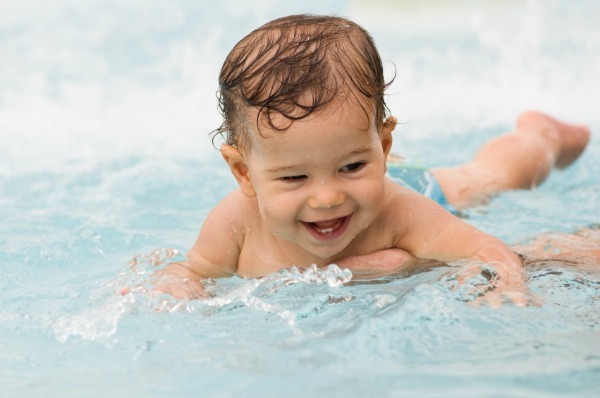 Enrolling a child 4 years old or younger in a swimming course does not make him or her drown-proof. Remember to look in the swimming pool or tub first in case a child is missing. Toddlers should not be allowed inside the garage in the first place. Install garage door openers with stopping devices that automatically reopen upon the presence of an obstruction. All cleaning products, carpentry tools and other hazardous objects should be locked up. Anchor water heaters safely onto the wall and never place flammable products right next to it. There should be a fire extinguisher on each level of the home. Keep medications in a medicine cabinet installed very far away from a child’s reach. Buy toys that are appropriate for a child’s age and discard anything that’s damaged.